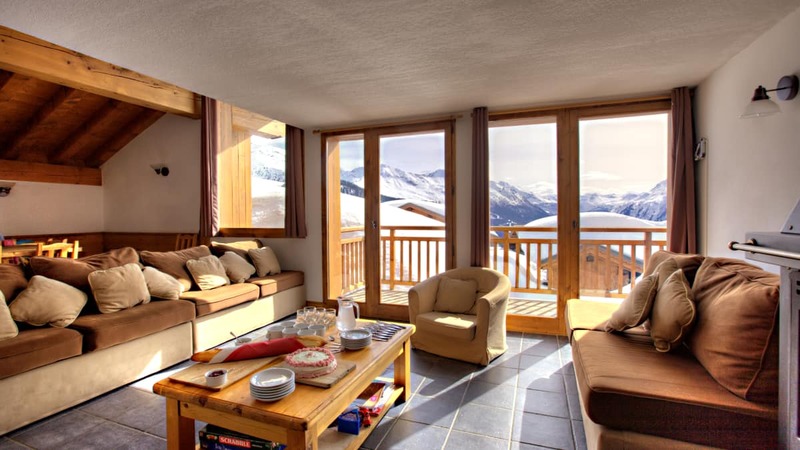 Our view: One of 6 chalet apartments in a development just outside La Rosiere 1850. Great location - ski back to within 75m. Chalet Papillon 5 has seven bedrooms all with full en-suite facilities: two on the top level and five on the lower of the chalet. 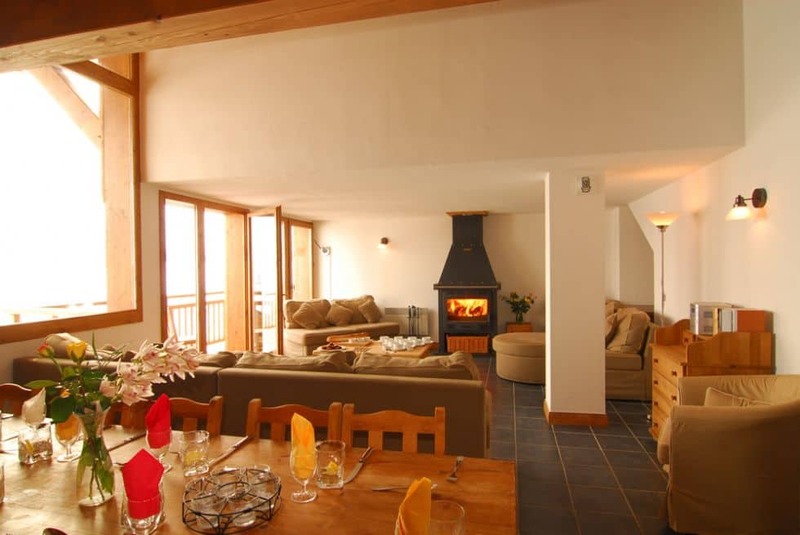 The open plan lounge and dining room are on the middle floor; there is ample comfortable seating set around the fireplace together with a balcony with views across the valley from La Rosiere 1850. 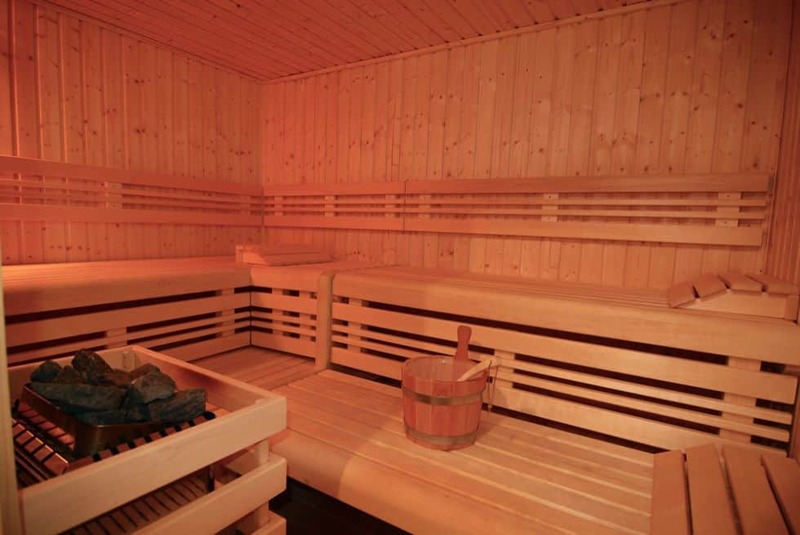 There are two communal saunas, a ski deposit together with boot warmers on the ground floor. 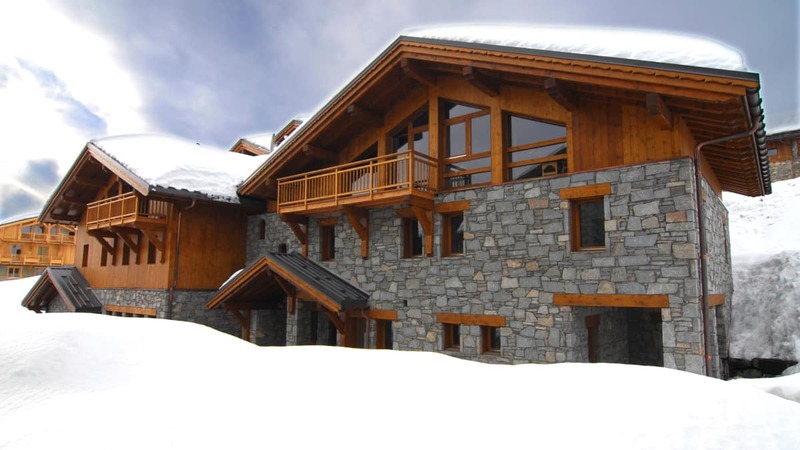 Its prime position near to the pistes allows you to ski to and from just 75m away. In the morning it is only a short 75m walk or ski to the Eucherts Express 6-seater chairlift, near to the ESF ski school meeting point, the kindergarten and nursery slope. All of these are about a 200m walk from Chalet Papillon. Les Eucherts links to La Rosiere 1850 via a pretty forest track which can be easily walked in 15 minutes. Alternatively you can take a short local bus ride. However, with its own ski school and hire, bowling alley, ice rink, bars and restaurants, Les Eucherts is a convenient centre in itself. 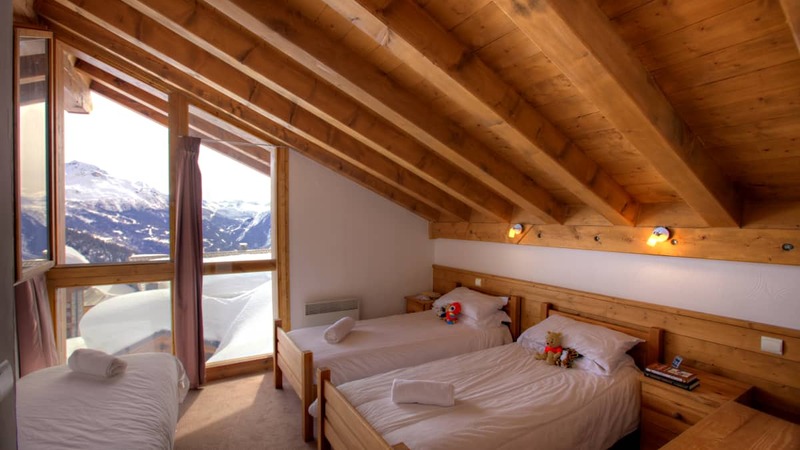 If booking the whole of Chalet Papillon 5, an additional child's bed can be put in room 2. The Chalet Papillon hosts live in within their own self-contained area. Offered on a catered chalet basis, your holiday will include a cooked and continental breakfast, afternoon tea/coffee and cakes, and a 3 course dinner including a choice of complimentary, quality wines followed by coffee/tea served in the lounge.